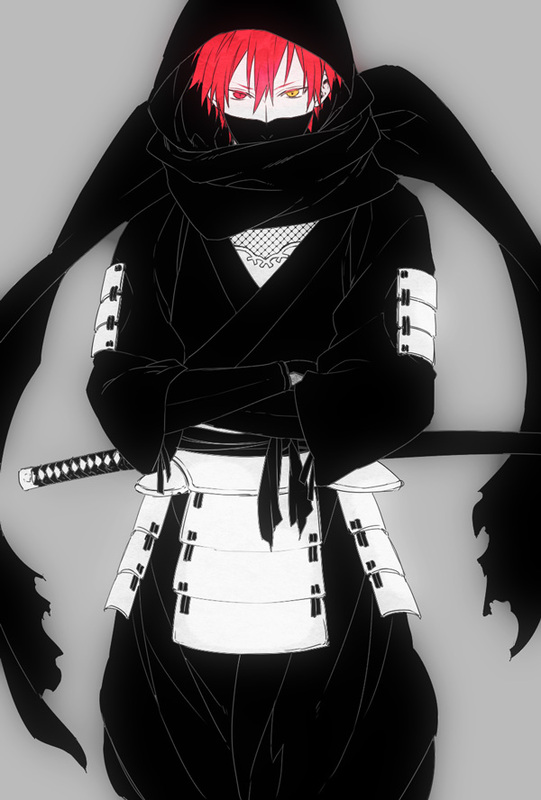 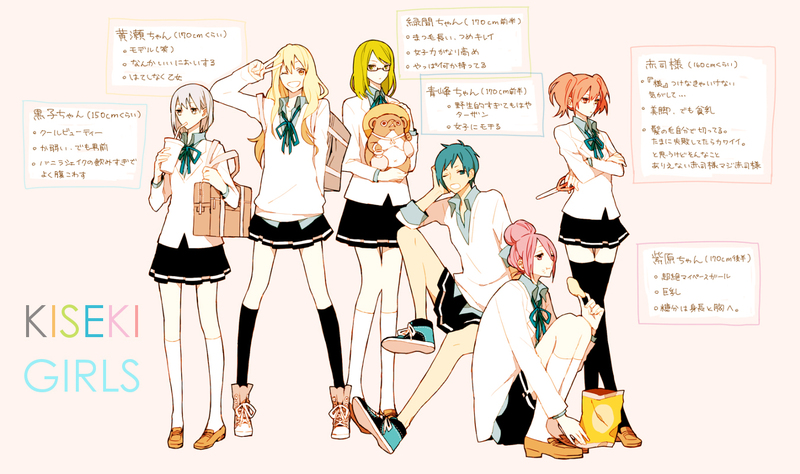 6,241 anime images in gallery. 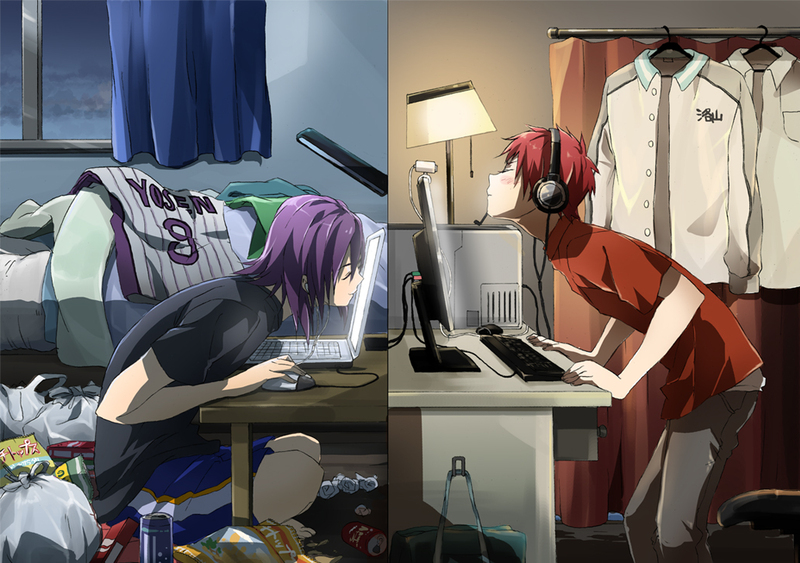 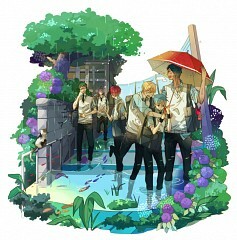 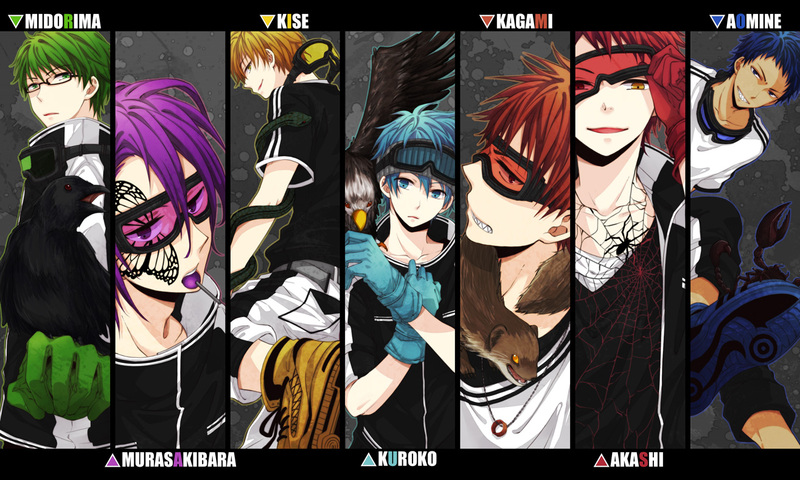 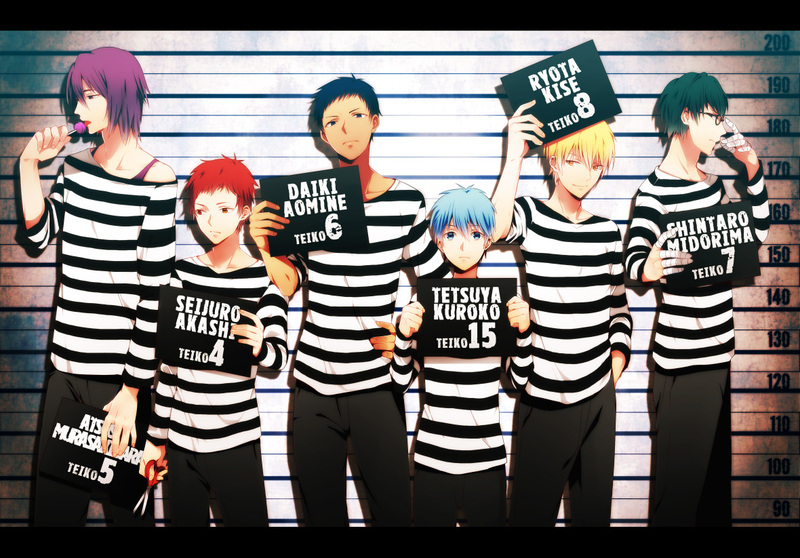 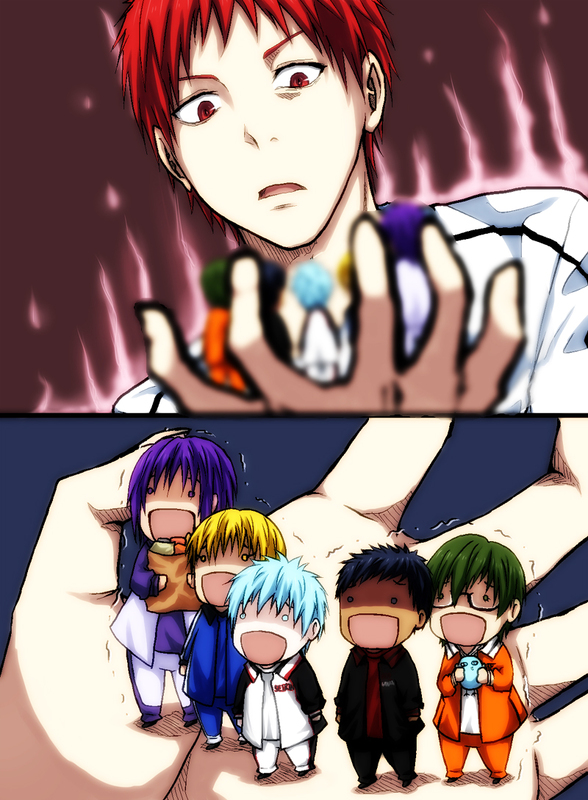 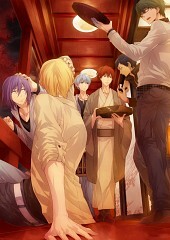 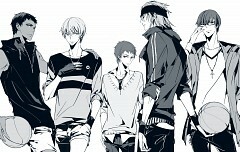 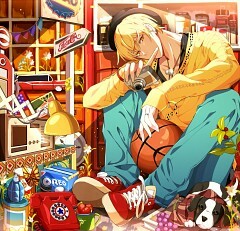 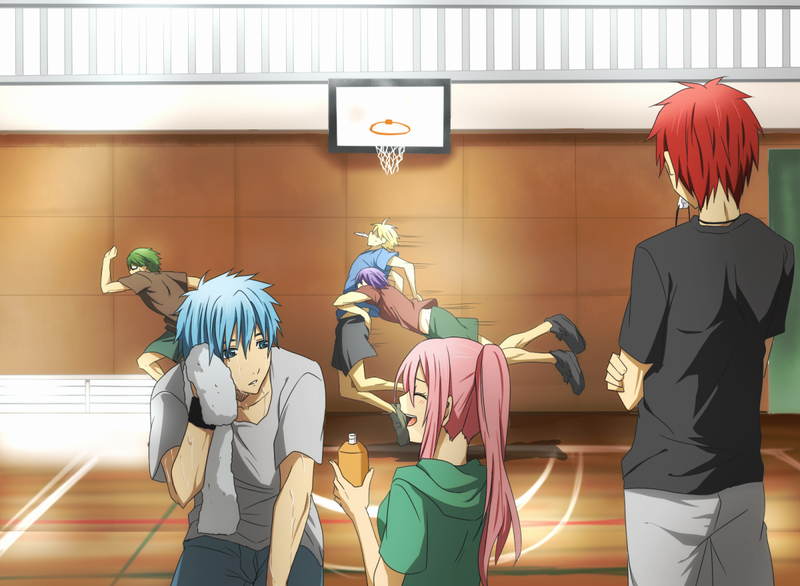 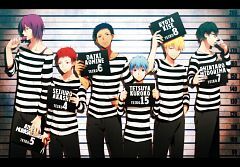 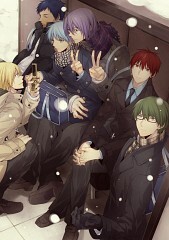 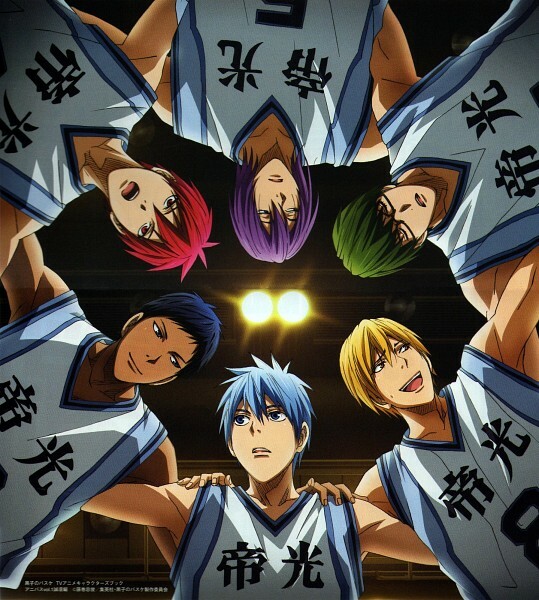 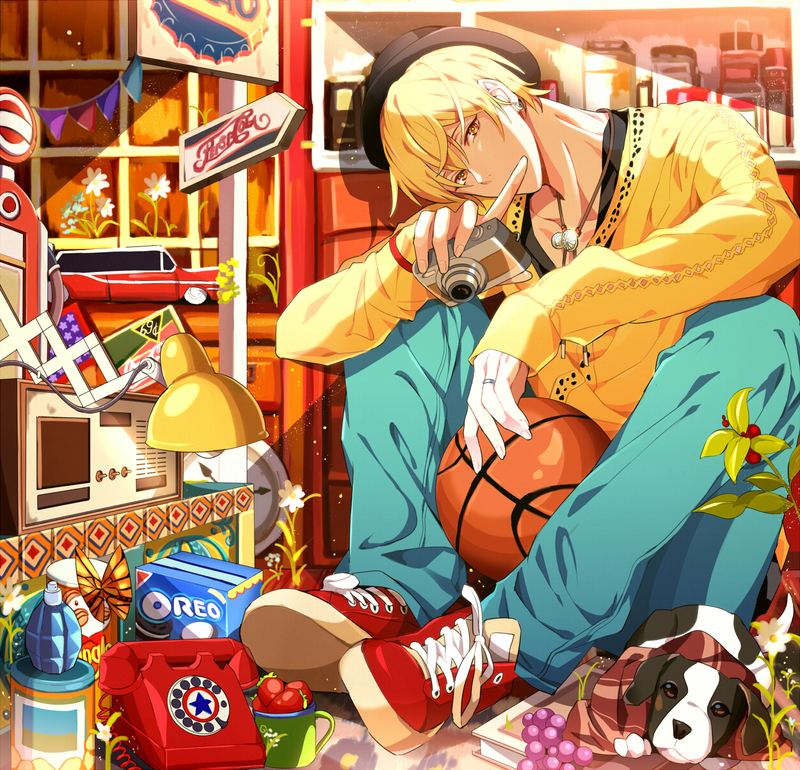 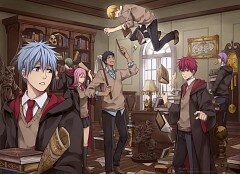 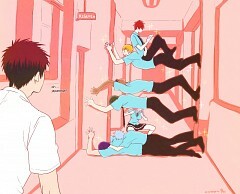 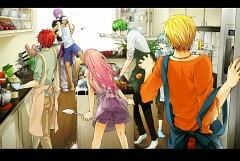 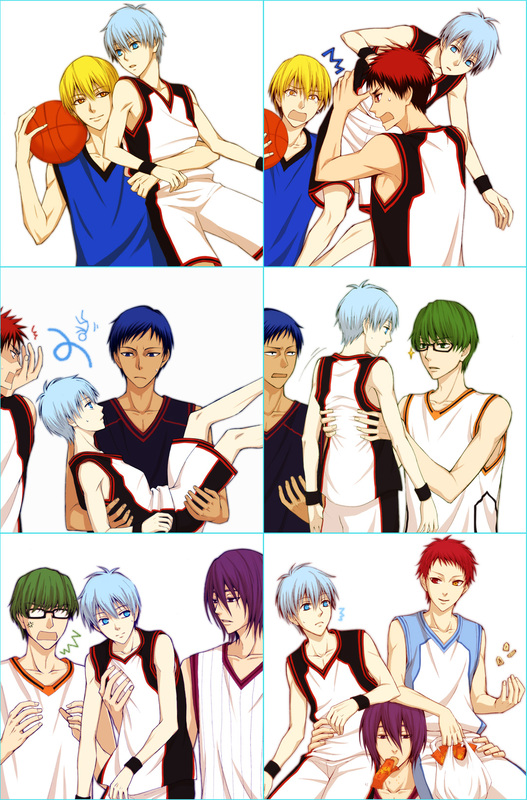 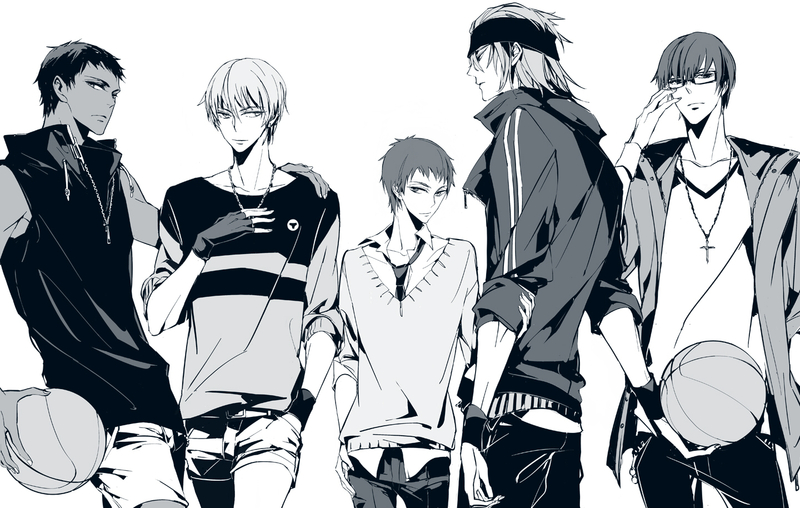 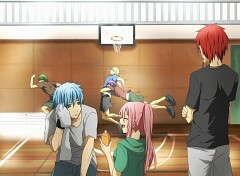 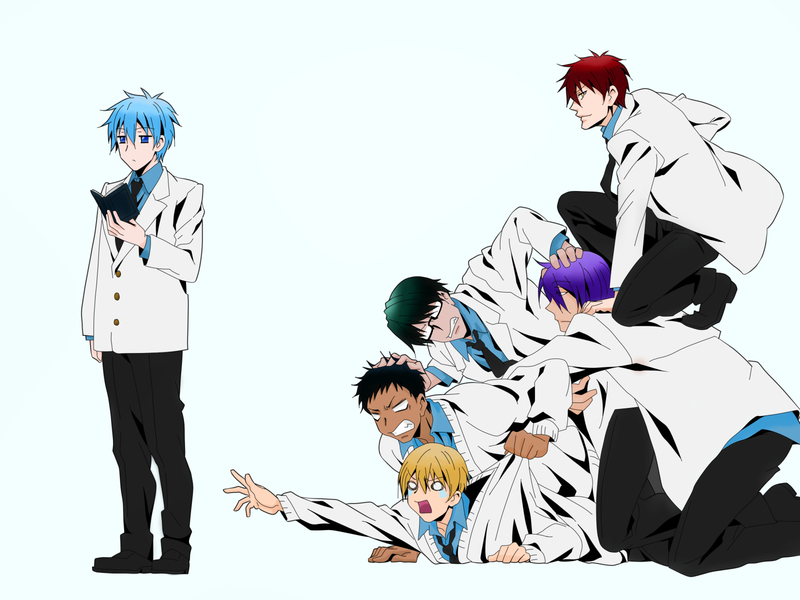 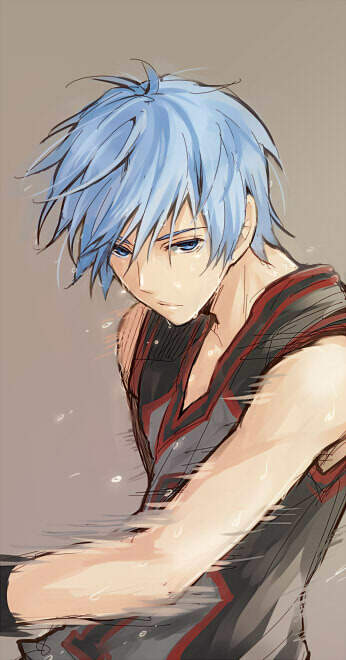 Tagged under Kuroko no Basuke. 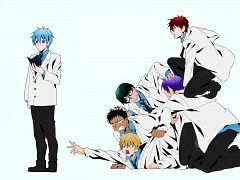 This tag will be added only if the characters are only from Kiseki no Sedai (at least 3 person), or if there is group vs. group.